When looking for premier dental care that not only provides general dentistry services, but also cosmetic dentistry can sometimes be difficult. 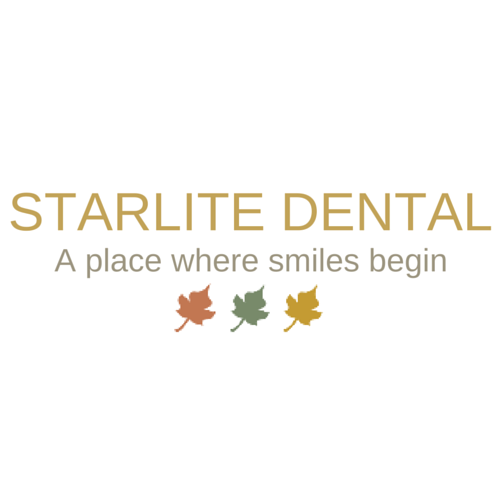 At our dental office, we are able to provide those services as well as dental implants, teeth whitening, and dentures. We even take care of the entire implant process from consultation to placing the implant. We also know that it is important to stay up-to-date on today&apos;s procedures, so we are always providing continuing education for all of our patients. That way, you can be sure that you are getting the best treatment options. If you are looking to get a general dental exam or need an emergency dentist, then give our family dentist a call today.